Payza is the award-winning international online payment platform that allows payments to be made through the internet between users who have registered for the service (Payza members) around the world. Payza is a e-wallet platform provides its members worldwide convenient and flexible loading and withdrawal options, such as localized bank transfers, global bank wires, credit/debit card, checks, prepaid cards, among others. Payza offers its services in 197 countries and in 22 different currencies 100% convenient. 100% secure. Payza is proud to include more than 75,000 merchants that use its all-in-one solution for accepting payments and managing their business. In addition, Payza offers foreign exchange services, fraud screening services, email invoicing, mass and single remittances and business management tools. Now we explains you how to create an account in payza, you should follow the setup given below. 1. 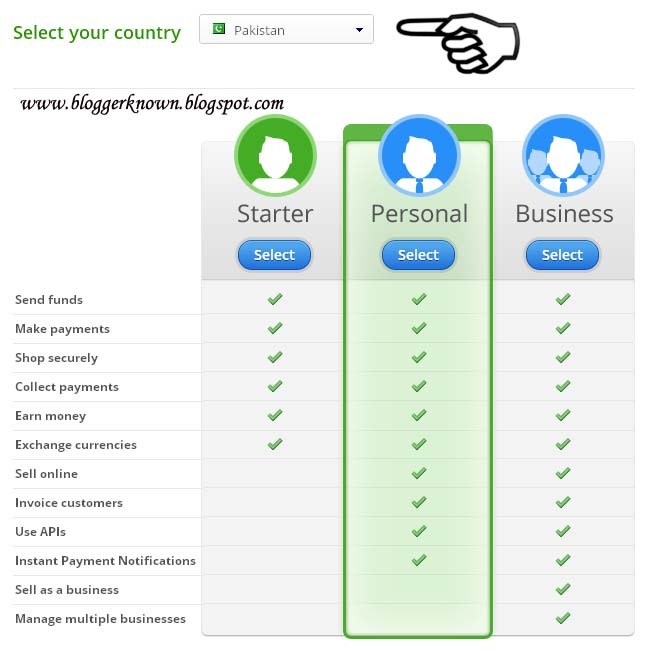 To begin the creation of your Payza account, simply visit their homepage (our affiliate link) here and then click on either of these two icons “Sign Up” or “Get your account” to start the process of getting your account setup. 2. On the second page displayed, you’d be asked to choose the type of the account you would like to create, and your country of residence (where you're applying from. 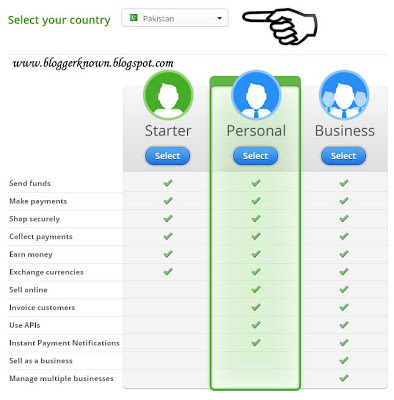 Payza simplifies everything for every kind of individuals and organizations, therefore they’ve provided the applicants three types of account to get started, and you simply need to choose the one that is applicable to you before getting started (Personal Account is a great place to start as Starter Account will only allow you to receive $400 per month and $2000 over the lifetime of your account). 3. You’ll need to fill the signup form with your personal information (You should use your real and valid info in order to avoid having problems in using your account). 4. Once you have fill the form with all of your valid information, then click “Next”. The next form will be a new one asking you to enter all the details of your Account Information email, password, security pin code, etc (make everything REAL). The all data in the form will be useful for the security of your account information and also to maintain the account. 5. 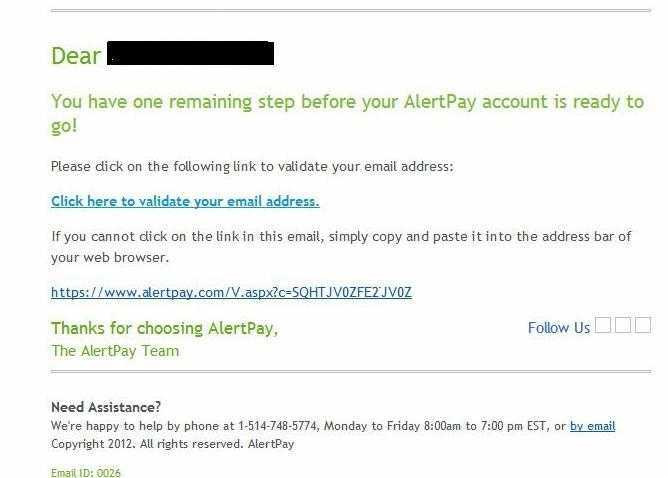 After enter your personal information and account information click final setup after this payza send you confirmation link will be sent to your email address. You will need to click on the link or copy and paste it to your browser to confirm your account. You have Signed Up to Payza! In this topic we just learn how to create an account, and the next topic you learn complete about how to verify and add bank account to payza account.You will definitely like it, be sure to express your thoughts through comments.